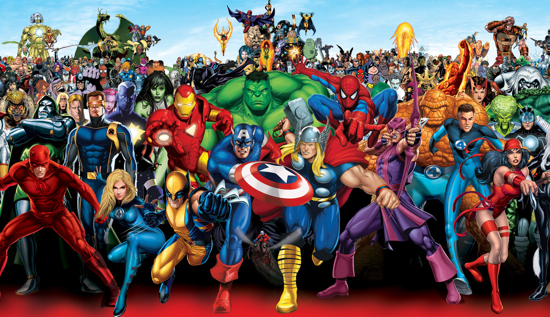 “We hope that new fans find their favorite big-screen heroes and see what’s inspired all the hit films, but also hope longtime fans take time to discover a new series or character they’d never considered,” said David Gabriel, Marvel’s senior vice president of sales, print and digital media. The downloads are available via the Marvel Comics app and Marvel Comics Digital Comics Shop. After Tuesday, they’ll be sold for $1.99 to $3.99 per issue.